Волновая периодизация. 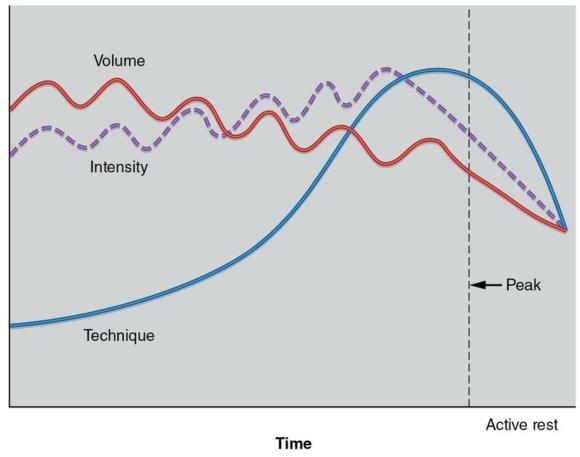 The model of undulating periodisation. Reprinted, by permission, from NSCA, 2008, Periodization, by D. Wathen et al. Essentials of strength training and conditioning, 3rd ed., edited by T.R. Baechle and R.W. Earle (Champaign, IL: Human Kinetics), 50. Эта страница последний раз была отредактирована 17 августа 2016 в 19:48.